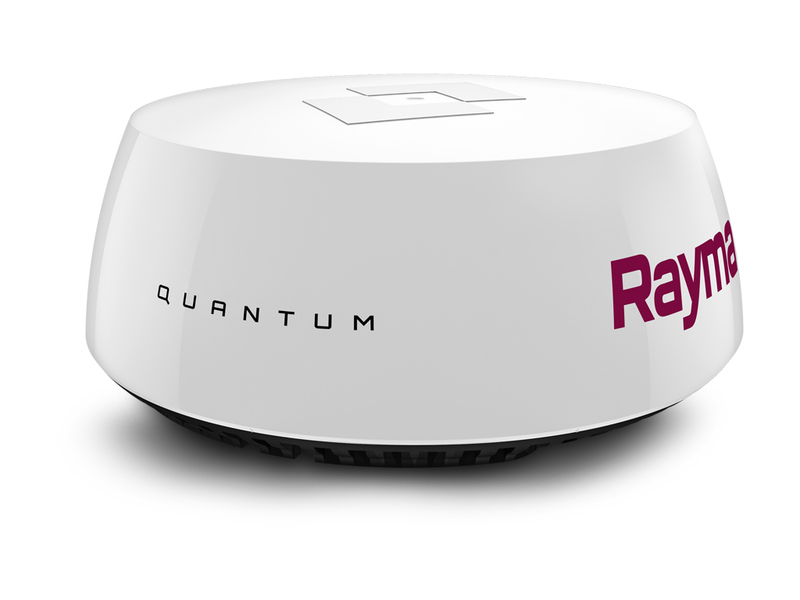 Raymarine Quantum Radar, by FLIR, is the next generation of marine radar featuring CHIRP pulse compression technology. Setting a new standard for compact solid state radar, Quantum delivers superior radar imaging on both long and extremely short ranges. Integrated Wi-Fi and thin cabling simplifies installation plus Quantum’s energy efficient and lightweight design provides safe radiated emissions and substantially reduced power consumption. Identifies small, weak targets, even when positioned close to strong returns.